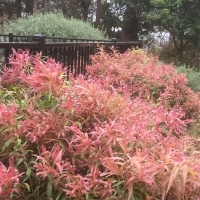 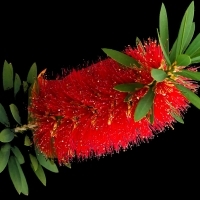 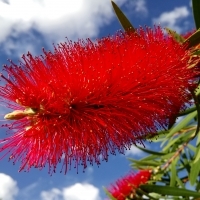 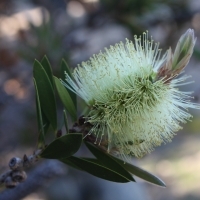 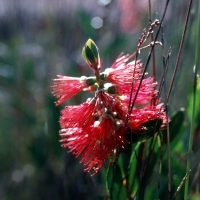 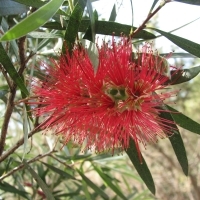 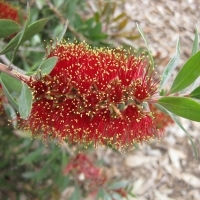 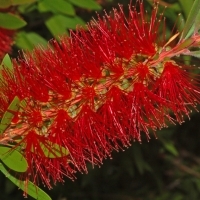 Callistemon - Wild Fire Callistemon sp. 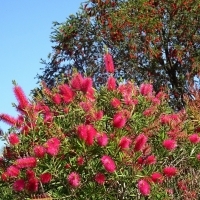 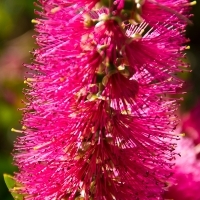 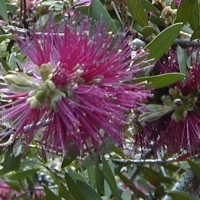 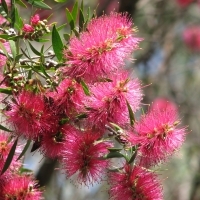 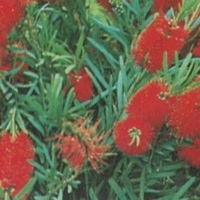 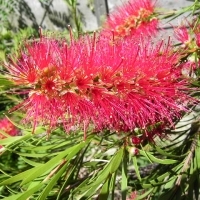 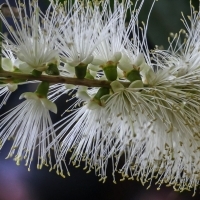 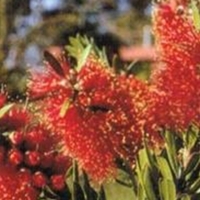 Callistemon - Kings Park Special Callistemon sp. 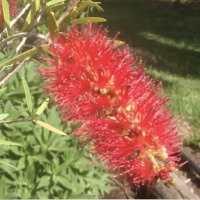 Callistemon - Tangerine Dream Callistemon sp. 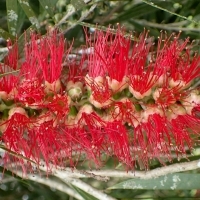 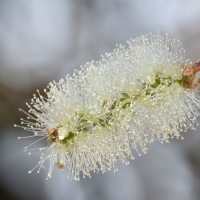 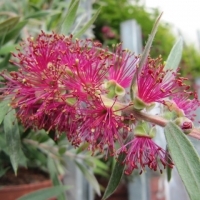 Callistemon - Hannah Ray Callistemon sp.